In the late sixties I rented a house on Lord North Street, Westminster, close to the Houses of Parliament. We had a black cat, called Nadja after the heroine in Andre Breton’s novel of the same name. She had an unfortunate habit of curling up and sleeping on your chest – the heating in the house in winter was virtually non-existent – and once you had gone to sleep, she would edge her way up until she was curled up on your face (usually resulting in her being thrown out of the bedroom and the door closed). One of our neighbours, just around the corner in Smith Square, was William Rees-Mogg, the editor of The Times. We shared a garden wall and he once sent me a note asking me to stop my cat from digging up his pansies. On fine days we could sometimes hear his baby crying or gurgling in its pram in the garden. 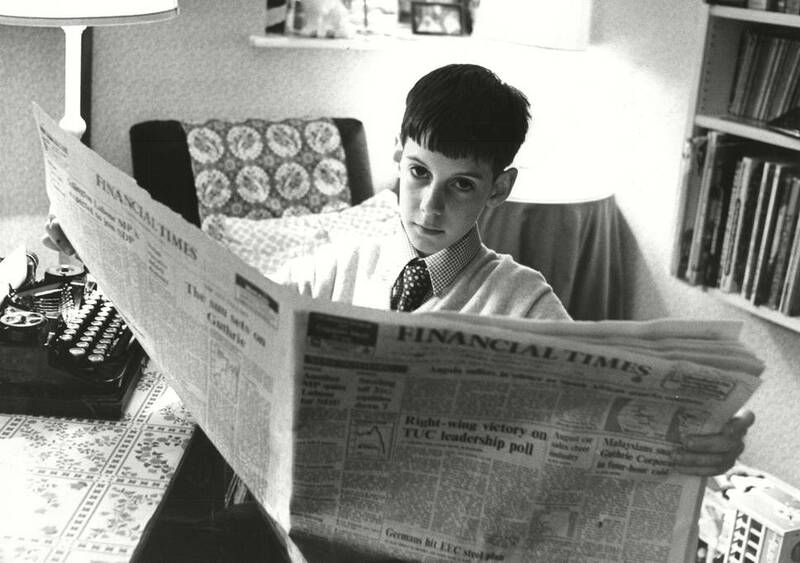 This was, of course, Jacob Rees-Mogg, but it seems that Nadja did not find him warm enough to do her face sitting act. Sad really.